Under reporting director salary vry common here. Just like 80k ministers. Side income belum kira lagi. Whutz with the Noise boys ?? This is what Jepunis lords do to their foreign CEO savior. What if he fights back and sue the company for inappropriate dismissal should he is found innocent? Or the company already knew the fact and this is one big constructive dismissal? Why after five years…for personnel with significant income, shouldnt there is an internal dept handling all the declaration and the G which pay more attention to these people? The company handles his remuneration, yet they find him guilty of being overpaid? Hmmm…. Japan and fishy business dealings berpisah tiada. 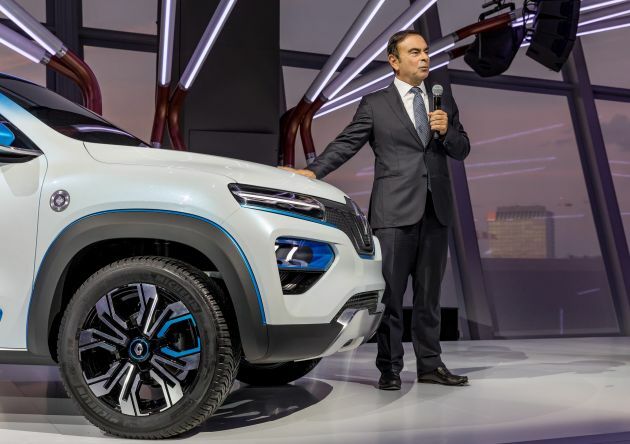 Habisla renault, nissan and mitsubishi! macam something fishy is going on. this was triggered right after the announcement of the merge between nissan & renault. so u cannot fight him through internal fight him through external. Japan teaches us, if we cannot fight fair then we fight dirty. Japanese will not allow foreigner to be successful in Japan. They plan this plot since day one Carlos joined. The Eminent Leader says look East (ie Japan). 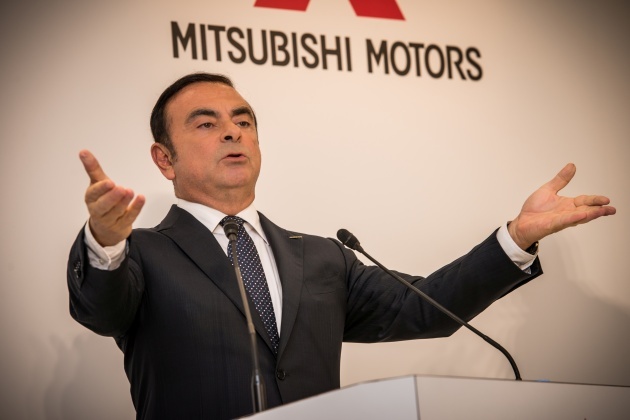 Ghosn saved Nissan & Mitsubishi, looked what happened to him. So know we will know what we will do after he has “saved” Malaysia.